Who is Liable in an Auto Accident – Owner or Driver? If you or a loved one have been involved in a car accident where the driver at fault was not the owner of the vehicle, please seek legal assistance immediately. When you need a San Diego car accident attorney who understands the laws, you can contact us by calling 619-236-9696 for a free consultation. Home > In The News > Who is Liable in an Auto Accident – Owner or Driver? While we know that you do not spend your time thinking about what to do if you are involved in a car accident, when one happens it can become complicated. You may also need to know who is liable in an accident – the car owner or the person who was driving the car. We know, it sounds confusing. Unfortunately, the person who caused the accident is not always the person who owns the vehicle. By securing a qualified and experienced attorney, you can sort through these matters in order to secure the compensation you deserve for all of your accident-related expense. When you need a car accident attorney near San Diego, the Simpson Law Group is standing by for you. You are at a stop sign when a speeding vehicle rear-ends you, causing you to suffer from whiplash injuries. You decide to go to the hospital in an ambulance, leaving a relative to get the police report. What you find out is that the driver who was at fault was not the owner of the vehicle they hit you with. This is actually common, though not always in this scenario. Many people let other driving-aged people in their household use their vehicles. People let neighbors and friends borrow their car. There is nothing wrong with this, but it can really complicate matters in the aftermath of a crash. 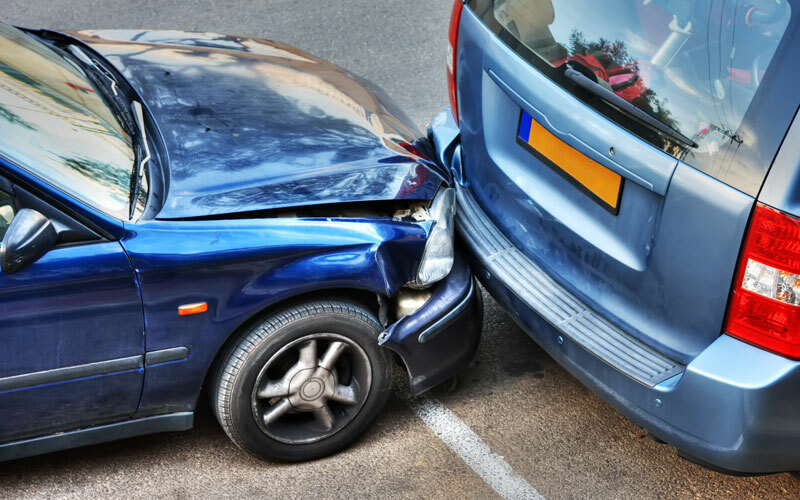 If you are injured or have property damage, whose insurance do you file a claim with – the vehicle owners or the drivers? The answer is not always simple, but usually, it is the owner of the vehicle who will take the insurance hit. There are times when the driver’s insurance will cover a driver regardless of whose vehicle he is in, but this is usually something people have to add to their policy. Vehicle owners can be held personally liable beyond what their insurance covers if they let unlicensed, incompetent, or drunk drivers use their vehicle. If you were struck by a driver in one of those categories, please notify an attorney so that can be taken into account. Vehicle accidents are common in and around the city, but that does not mean that every attorney has the skills and experience necessary to recover full compensation by getting to the bottom of the incident. When you need a San Diego car accident attorney who understands the laws, you can contact us by clicking here or calling 619-236-9696 for a free consultation.